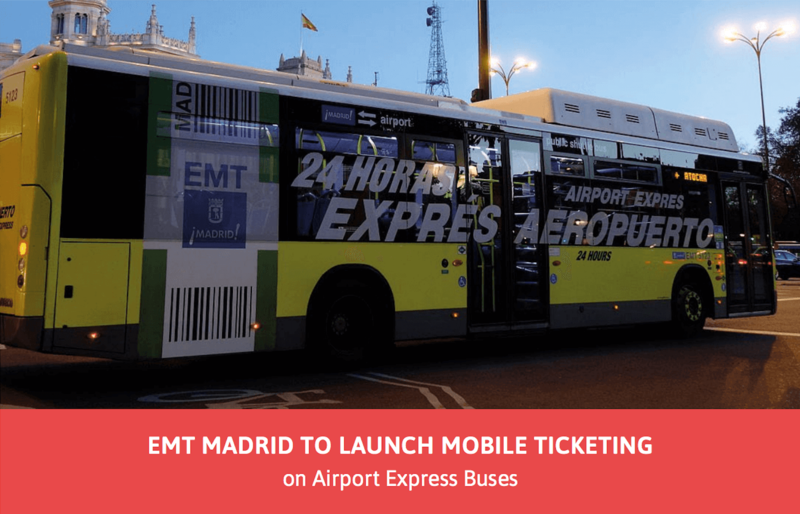 Madrid – November 13th 2018 – Empresa Municipal de Transportes de Madrid (EMT Madrid) today announced that it will launch a mobile ticketing pilot project on the Airport Express bus, connecting central Madrid with Barajas International Airport. The system will allow passengers to download an EMT branded app onto their smartphones and purchase tickets which are displayed on screen as a dynamic and encrypted barcode. These tickets are then scanned using readers which will be deployed on the buses. For passengers, it removes the hassle of having to carry cash, making buying a ticket simple for both locals and tourists. The App will be available both in English and Spanish. The pilot will help EMT Madrid reduce cash handling on board buses as well enabling a shift towards a digitised mobility experience. The system will use the Justride platform from Masabi, together with Mastercard’s payment technology and Santander, who will be the acquiring bank for the deployment. The system is set to go live during the first quarter of 2019, and will run for an initial 12 month period before being evaluated. Masabi’s Justride platform is already in use with over 40 transport operators around the globe, including major cities such as New York, London, Las Vegas, Los Angeles, Boston, Sydney and in countries such as France and the Netherlands. 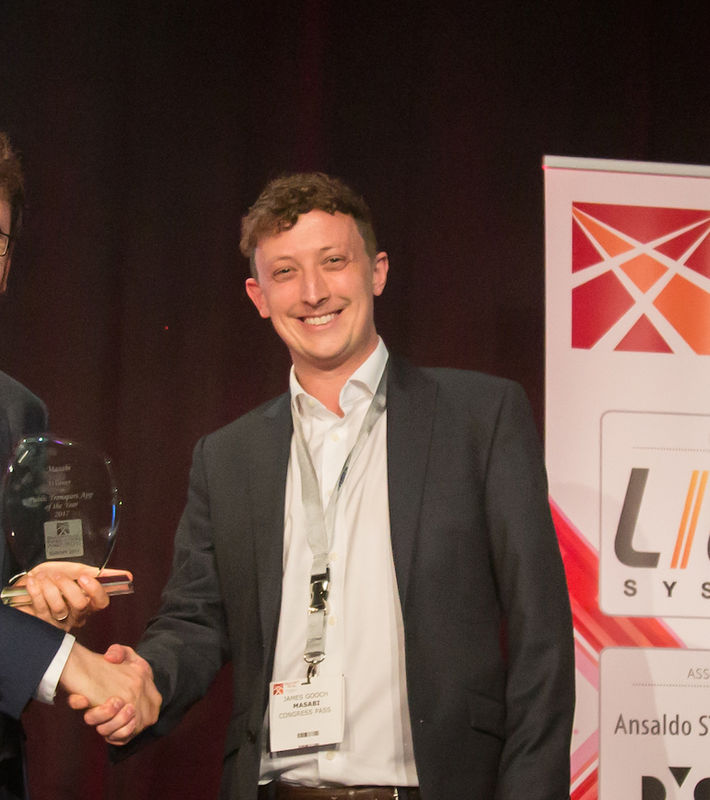 It also works with partners including Transit App and Keolis, among others, who incorporate Masabi’s ticketing technology into existing apps using the Justride SDK.